Chatham Publishing, 2000, Hardback in Dust Wrapper. Condition: Very Good+ — in Very Good+ Dust Wrapper. From the cover: “The era of the Tax Britannica’ was anything but peaceful for many Royal Navy officers. But few saw as much active service as Samuel Gurney Cresswell (1827-1867). He joined the Navy at 14, serving in the Far East against Malay pirates, and then embarked on a famous four-year Arctic expedition during which he became one of the first men to navigate the long-sought North West Passage. After service in the Baltic Fleet in 1854 during the war with Russia, he obtained his first command and returned to the China station, where he was engaged in the imperial coercion that opened that country to the Western powers. Throughout his action-packed service, he always found time to keep journals and to correspond with his family. 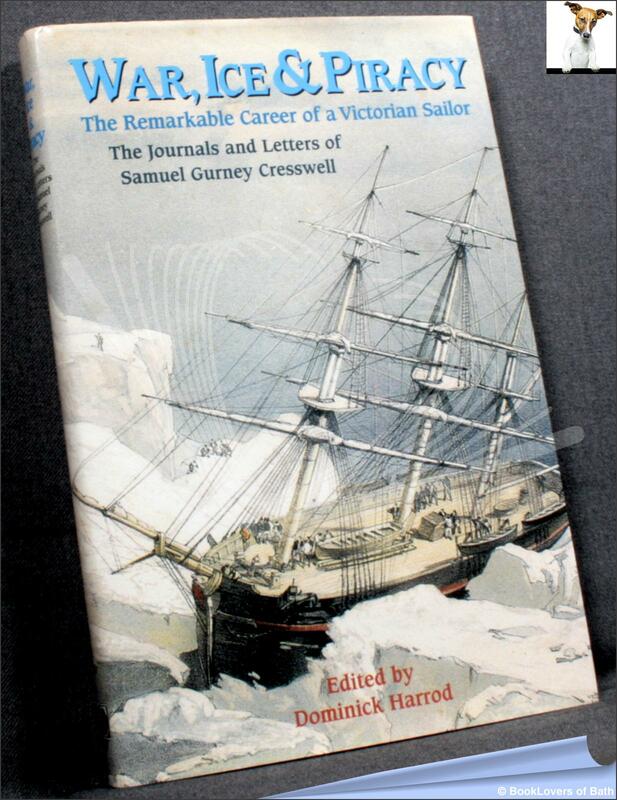 He was an acute observer of the closed world of the Victorian navy, as well as the exotic climes he visited, and his lively first-hand accounts form the raw material for this book. He could also express his observations in highly-skilled drawings and watercolours, of such quality that he was summoned to the Palace to present his Arctic sketches to Queen Victoria, and many of these are reproduced here for the first time. Size: 9½" x 6¼". Red boards with Gilt titling to the Spine. 192 pages.